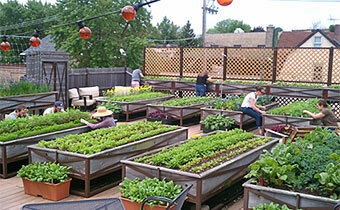 Welcome to Homegrown, WTTW's organic garden! 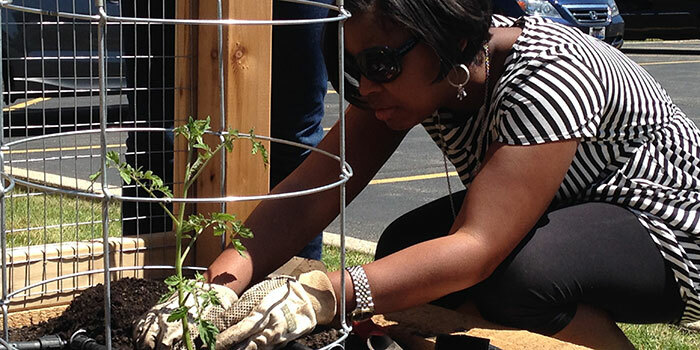 We've planted the seeds for an urban garden right outside our windows here in Albany Park, Chicago, and we invite you to join us as we try to get it growing in the coming months. 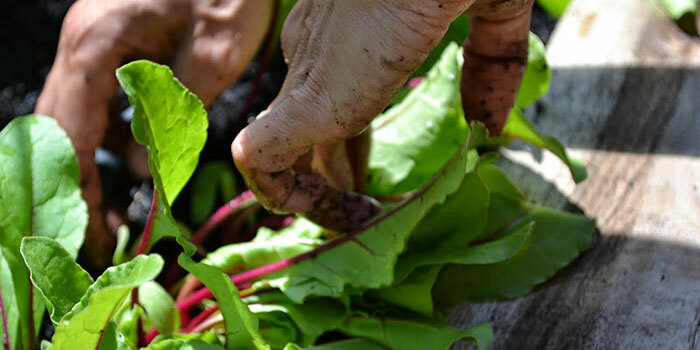 Our mission is to create an affordable, productive organic garden, and we hope you'll visit this site often to learn along with us, whether you're in the city or the suburbs. 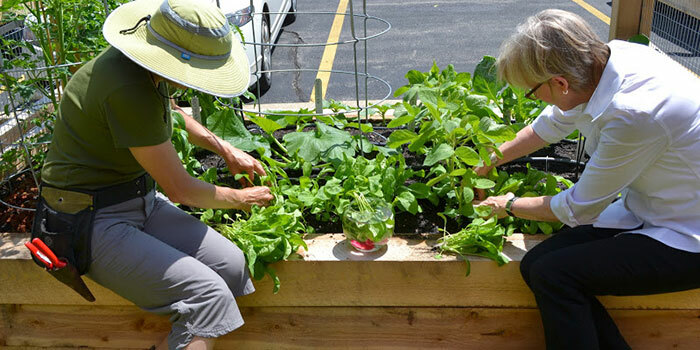 Together, we'll learn how to build and plant a fertile garden, ask questions of expert organic gardener Jeanne Nolan, share photos and videos of our progress as we go, find solutions to common gardening problems, and explore other gardens all over town. 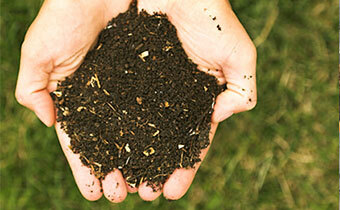 So, get your shovel, soil and seeds ready...and let's dig! 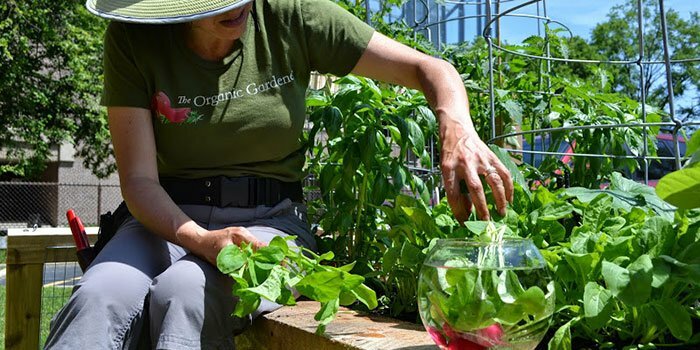 Organic gardener Jeanne Nolan stops by our organic vegetable garden, where we’ve already begun to harvest some of our early starters. 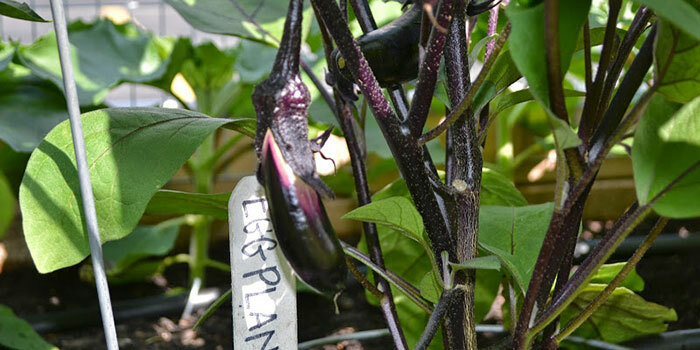 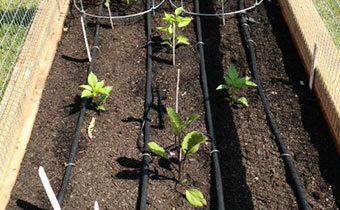 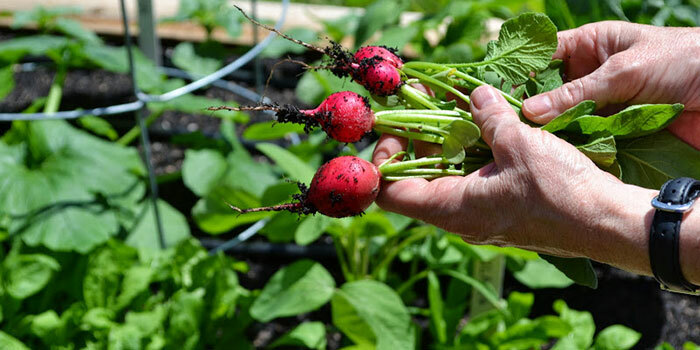 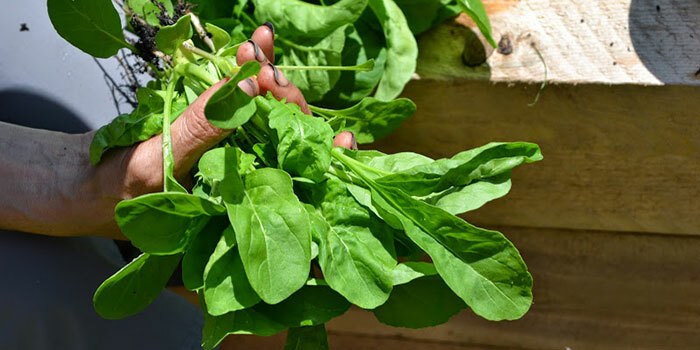 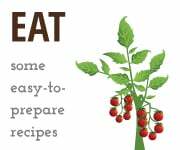 Learn how to build and plant your own organic garden. 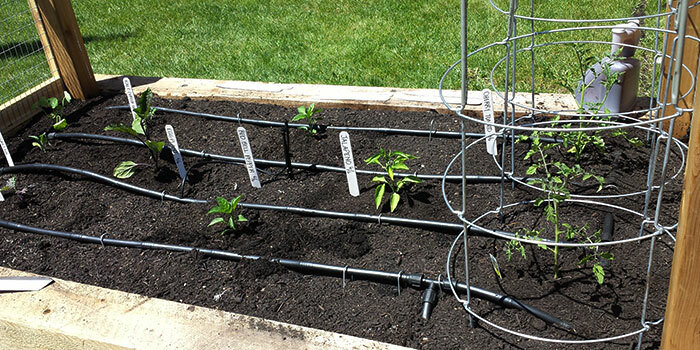 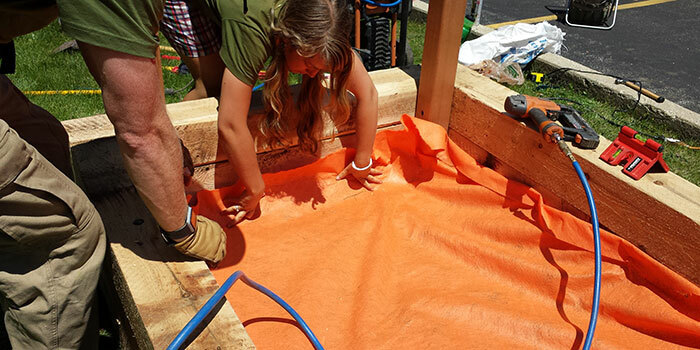 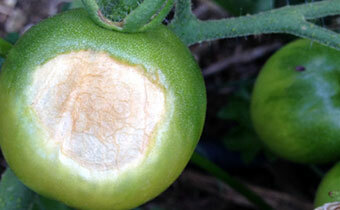 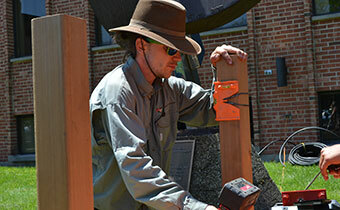 Find solutions to your gardening problems. 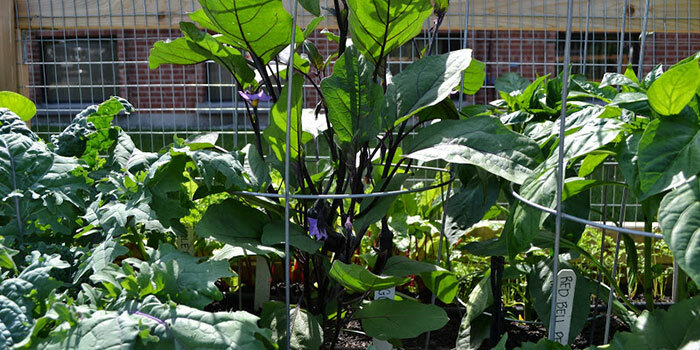 Discover Chicago area gardens, and share yours with us. 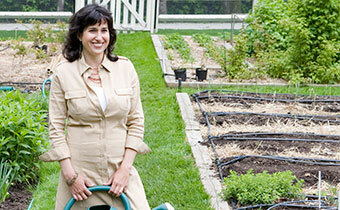 Ask Jeanne Nolan your gardening questions. 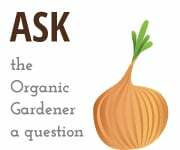 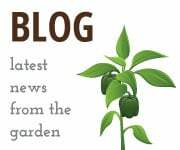 Common organic gardening terms defined.